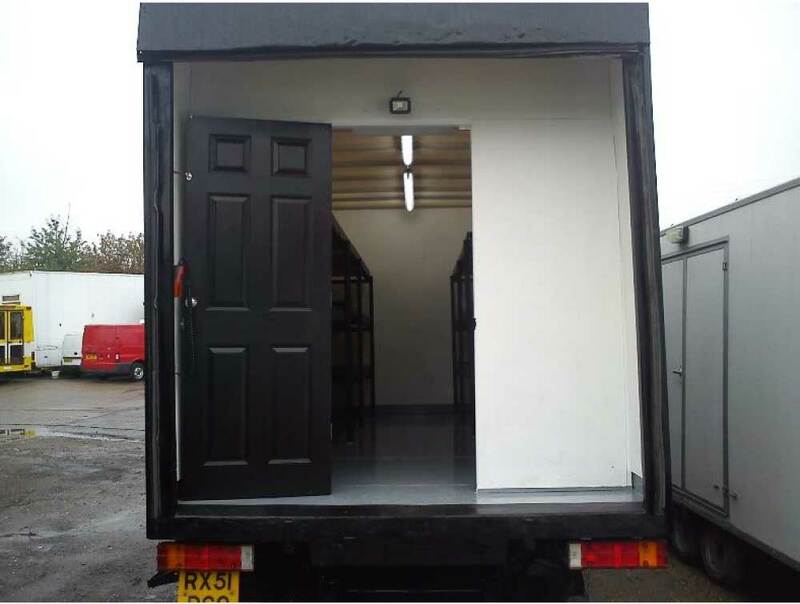 All of our camera trucks are fully insulated and heated, fully racked out, with storage areas for mag liners/dolly. 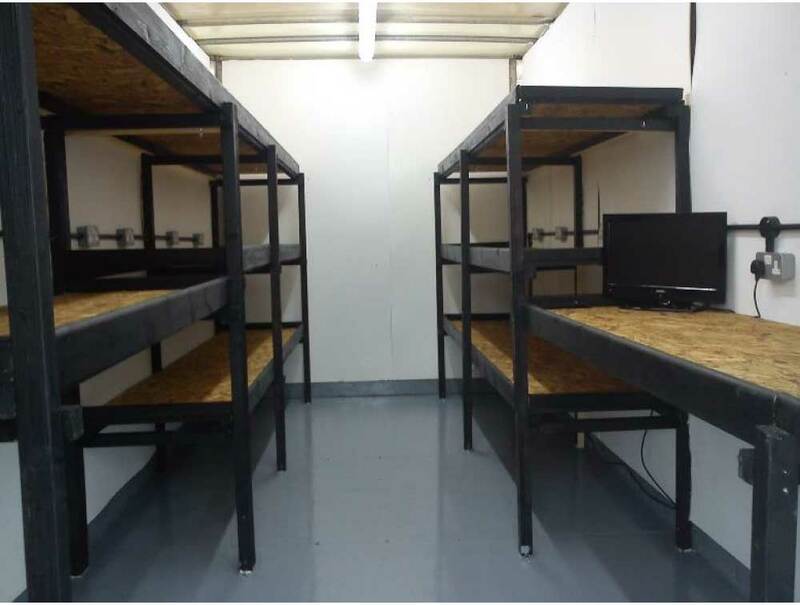 Large workstation area with stool for camera building/D.I.T. Minimum of 14 double plug sockets. and they're always happy to help. (C) Copyright 2004-2018. All rights reserved. 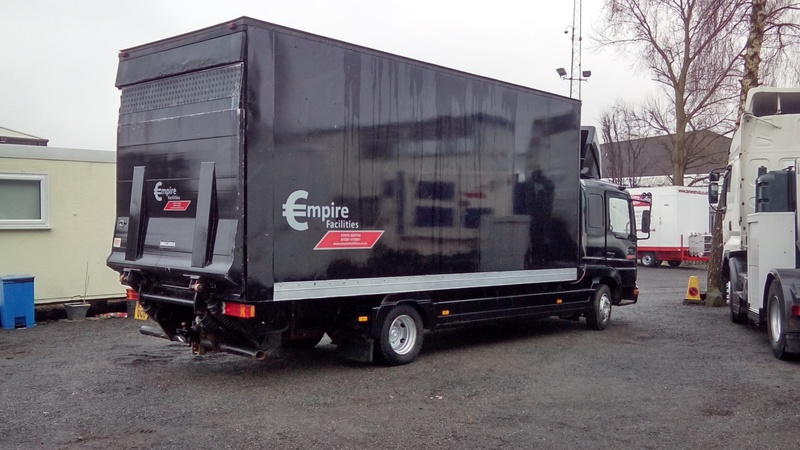 Empire Facilities is a trading name of Empire Facilities Management Ltd.
A registered company in England and Wales, 05043162.